Passing by the green farmland of Nyangchu Valley, Yamdro-tso lakes, karo-la glacier roadside at 4960m, We move westwards to the second biggest city Shigatse, where spiritually hosted by Pamchan Lama. And in Gyantse, Kubum monastery is also a famous monastery which could not be missed. Early in the morning before sun rise on the top of Mt, Everest, you can have a full view the magnificent Mt. Everest standing like a snow-capped pyramid in front of you at Rongpuk, which is the vantage point for watching Mt. Everest. Rongphu Monastery is the highest temple in the world. To Everest Base camp, there are tow choices (1: trekking from tent to base camp 4/km one way. 2: you can choose the mini bus from tent to base camp.) If you choose the trekking then around 6am in the morning our tour guide will lead you. When you arrived, you can enjoy the time to view the Mt, Everest beauty. Then come back to tent and tour guide will take you to take visit Mt, Everest. 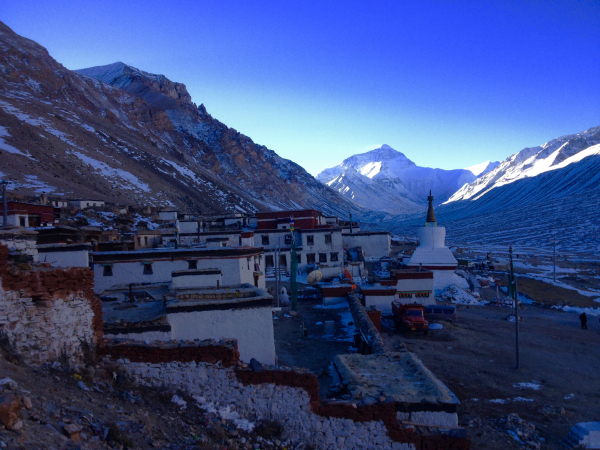 After that our tour guide will lead you to Rongbuk Monastery. Then drive back to the main road(318 national high way). On the way to Old Tingri。 After 3 to 4 hours driving, we will reach Old Tingri and spend night here. The accommodation at Old Tingri is quite basic, the altitude is around 4500m. In early morning, our guide and drive will take you to Zhangmu and drive on the Friendship Highway G318 again. 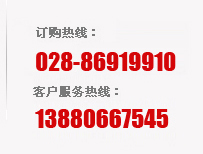 It will be 5 to 6 hours driving from Old Tingril to Zhangmu. The altitude and atmosphere of Zhangmu is 2300 m. When you arrive at there, our tour guide will drop you off at the border bridge, You are kindly required to hike on your own to cross the border bridge which is 50ms long, then check in Nepal side, you can get the Nepal visa upon arrival with 30USD, please prepare one photo at passport size to get Nepal Visa. Next step, you need to find a car or bus towards Kathmandu, 50ms ahead from border bridge,dezens of car or bus are parking here to pick up travelers;3000 Nepali Rupee for a taxi rental to Kathmandu(50USD) , 50 Nepali Rupee(Appro.1USD) for a bus seat.End tour at Nepalese Border. Optional Service: Our company provide Kodari(Nepal border) to Kathmandu private transfer service at 180USD/car, if you need, please ask it from your travel advisor.